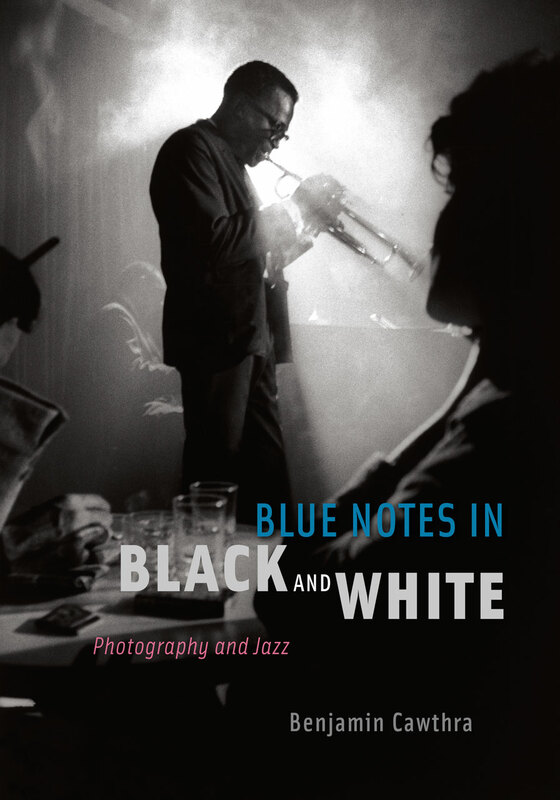 Benjamin Cawthra introduces us to the great jazz photographers—including Gjon Mili, William Gottlieb, Herman Leonard, Francis Wolff, Roy DeCarava, and William Claxton—and their struggles, hustles, styles, and creative visions. We also meet their legendary subjects, such as Duke Ellington, sweating through a late-night jam session for the troops during World War II, and Dizzy Gillespie, stylish in beret, glasses, and goatee. Cawthra shows us the connections between the photographers, art directors, editors, and record producers who crafted a look for jazz that would sell magazines and albums. And on the other side of the lens, he explores how the musicians shaped their public images to further their own financial and political goals.